Think that you are limited in terms of design ideas when it comes to your new condo? It is easy to feel that way if your condo is small or built in a way where there’s hardly any room to explore different interior ideas. 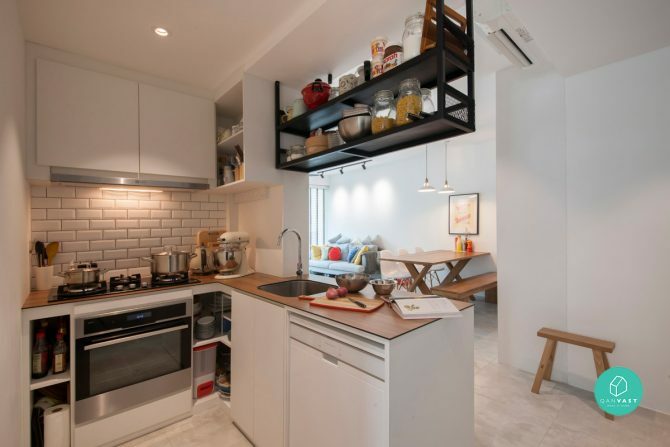 Homes in Singapore might be getting smaller but that doesn’t mean that you can’t think big when it comes to maximising what you have! 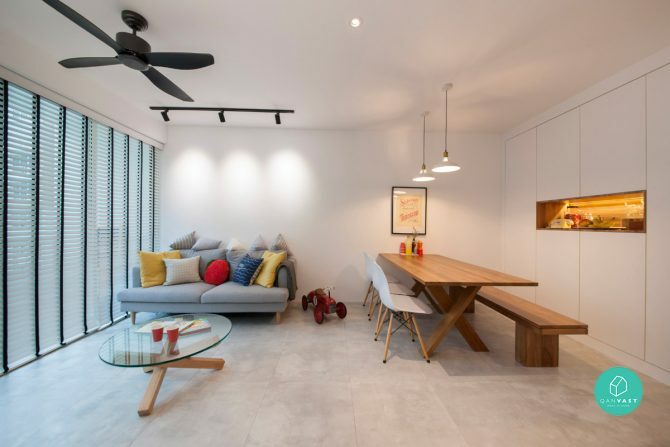 Check out these ideas from the condos in Singapore. A quick way to make a small home look even smaller is by cluttering it up with possessions. You really don’t need a lot to decorate your home, just the basics are good enough. Make sure a few pieces of furniture have a contemporary feel. Small kitchen space? Hidden cabinets or elevated shelves are a good way to stash your kitchenware.